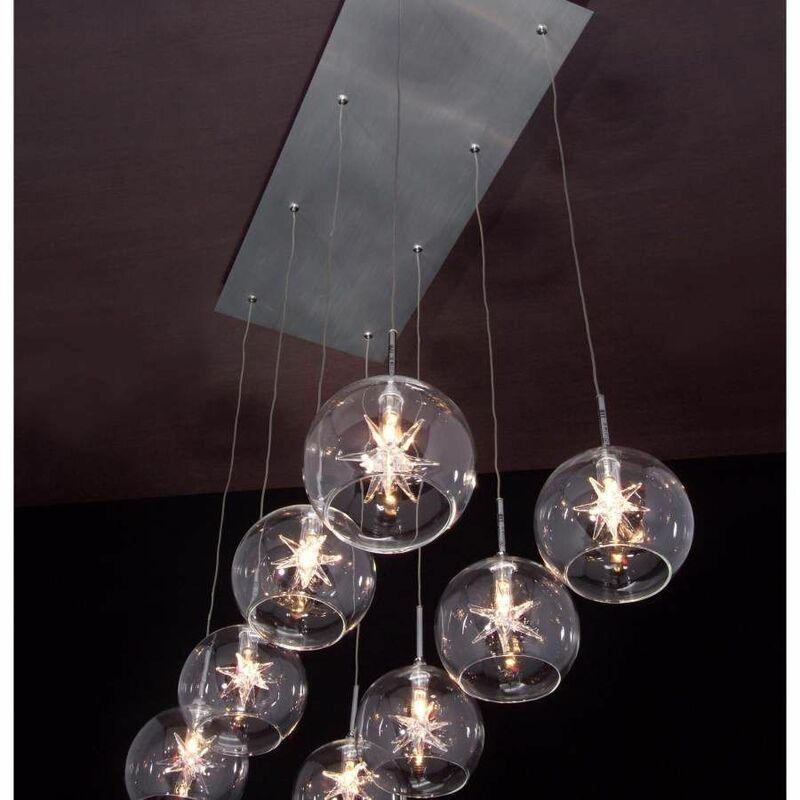 Ethereal artisanal Piastra crystal wand-like staves sparkle with fairylike charm. 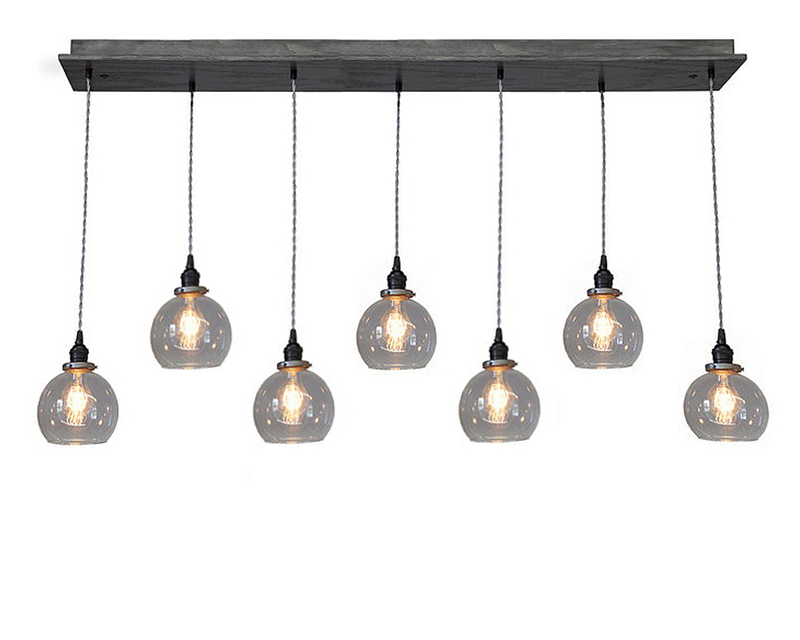 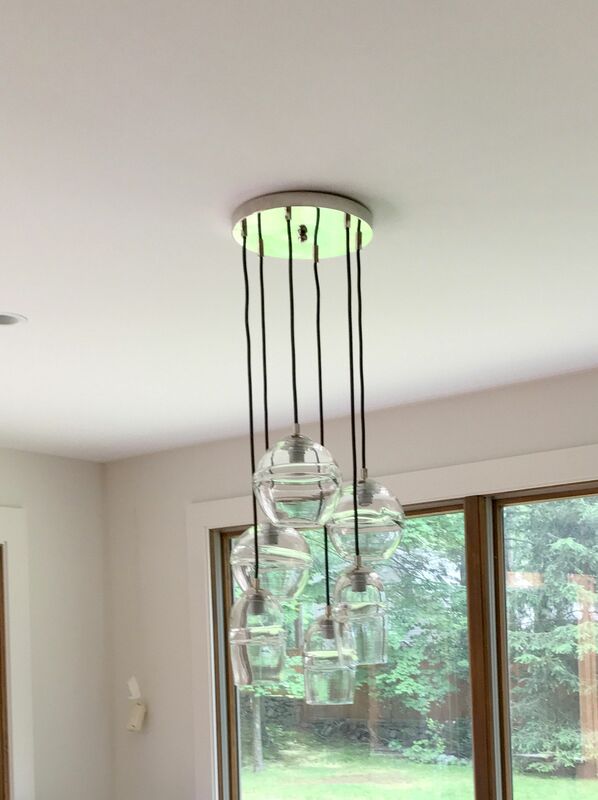 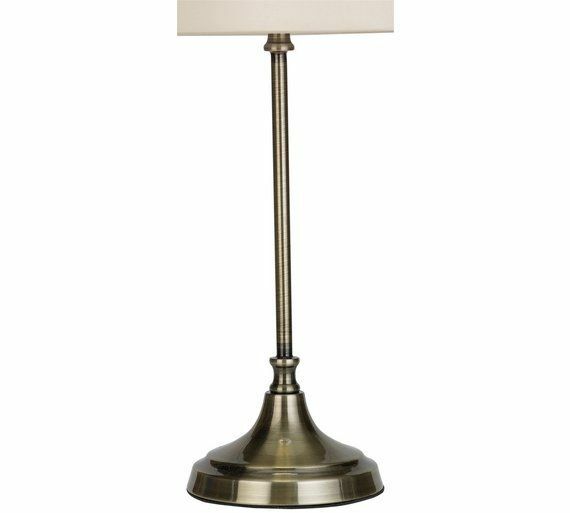 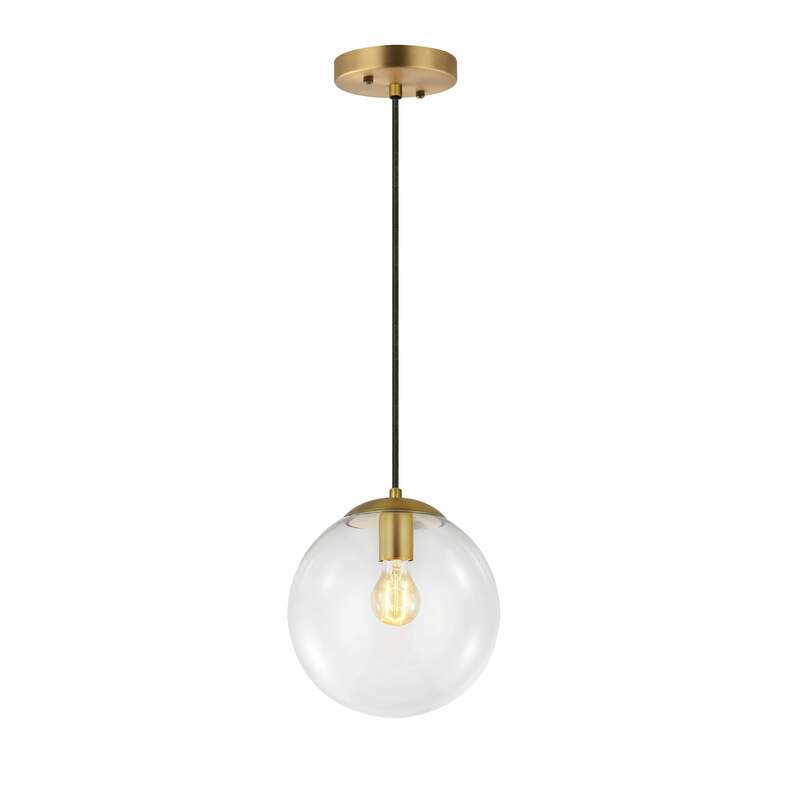 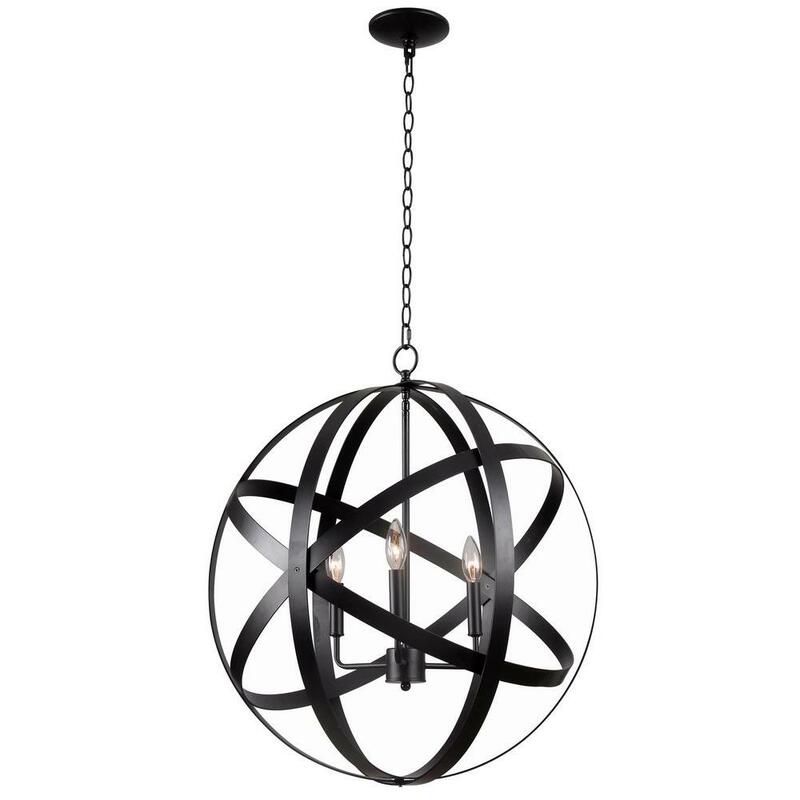 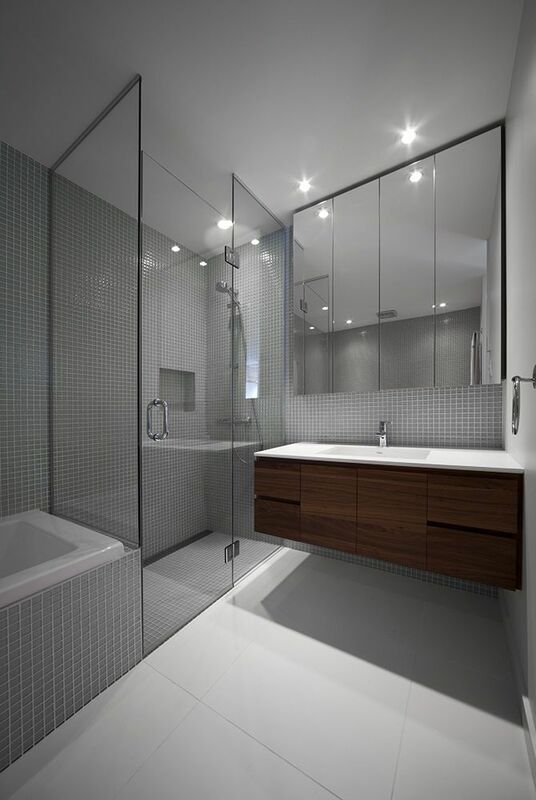 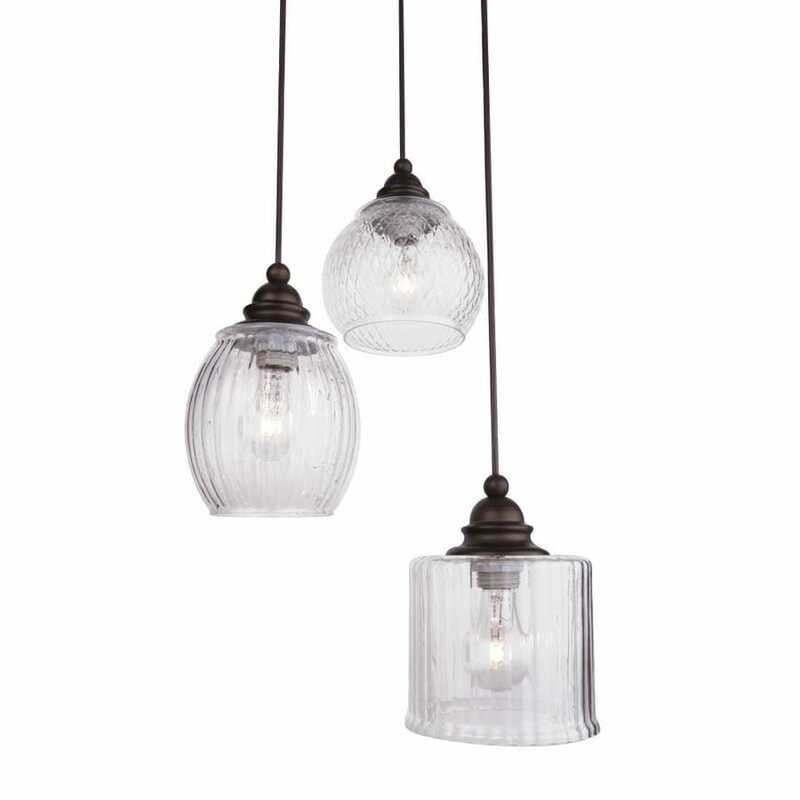 Polished nickel finish over aluminum construction adds sleek allure to the Magic multi-light pendant. 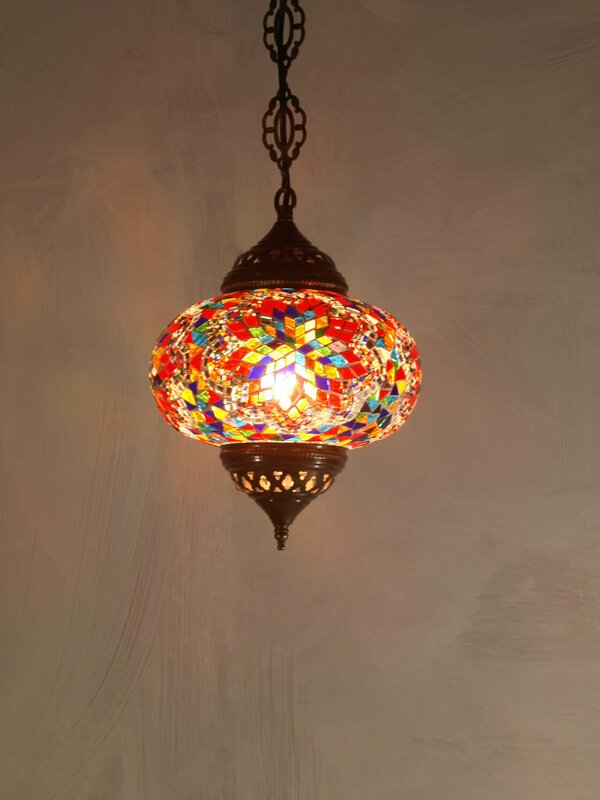 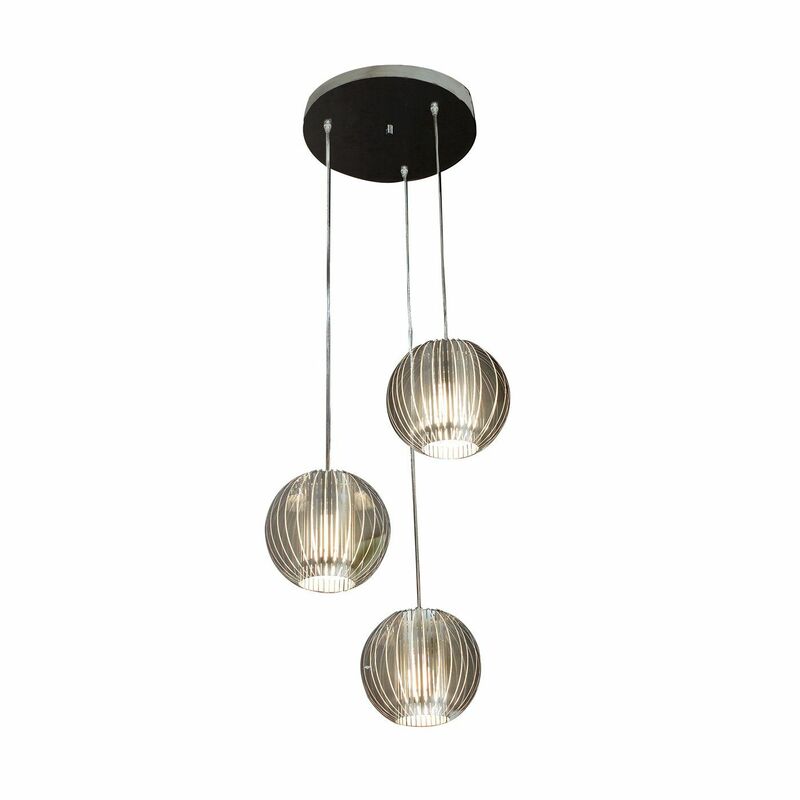 Set a great hall ambiance in an eclectic space with smooth and continuous dimming. 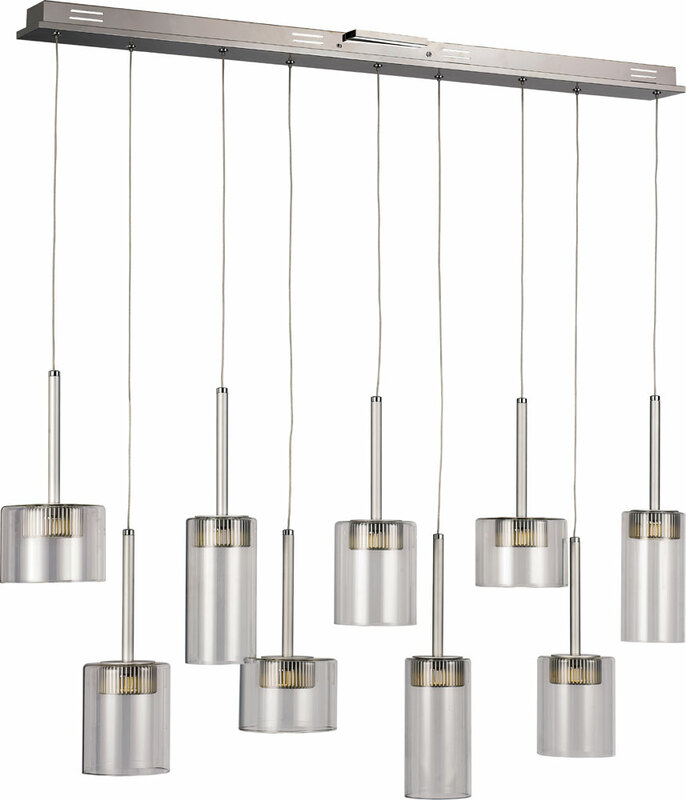 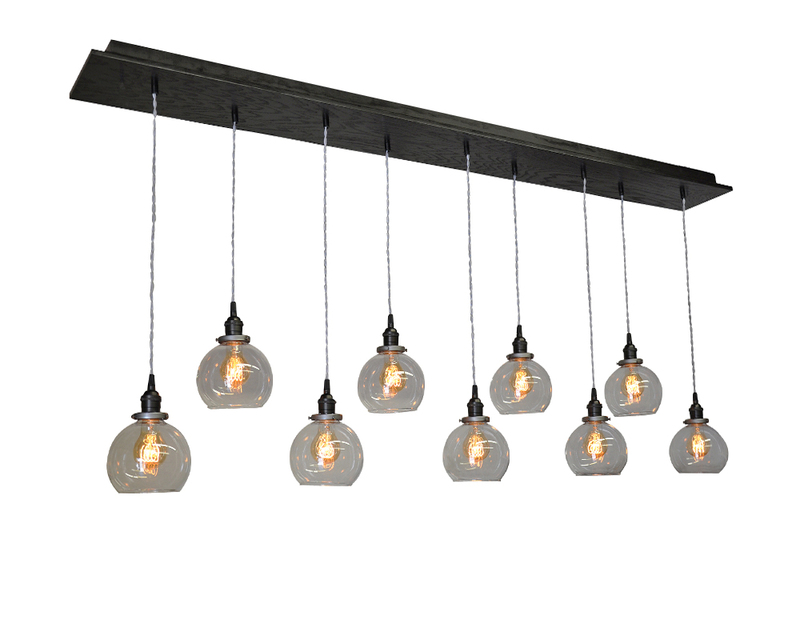 Designed with a chrome finish metal frame, this Groove linear five-light multi light pendant by Eurofase boasts a refined and sleek appearance to accent any space. 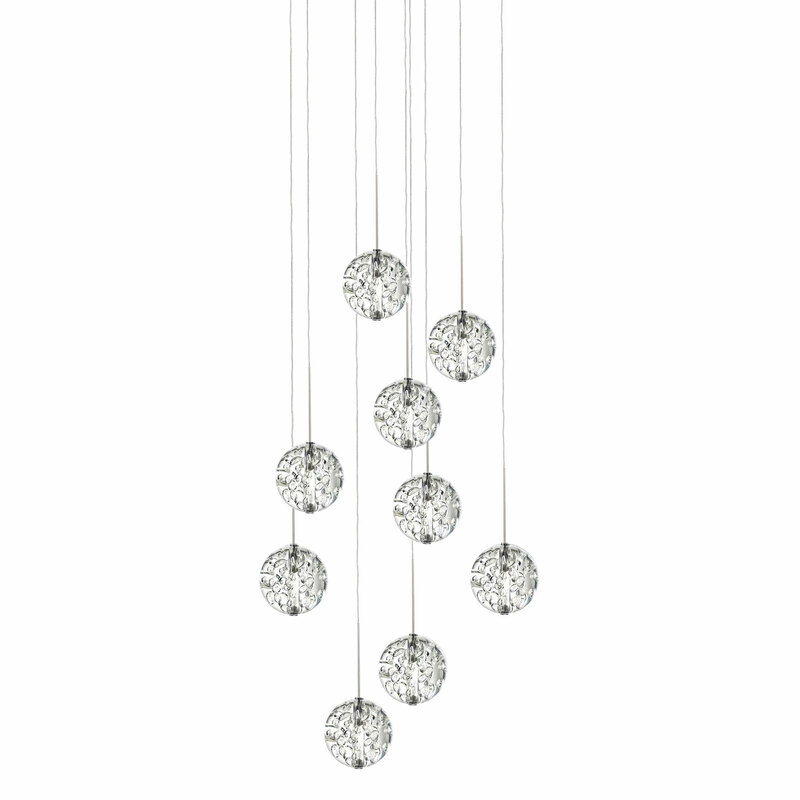 With draped clear cut crystals, this pendant is decorated with attractive detail to stand . 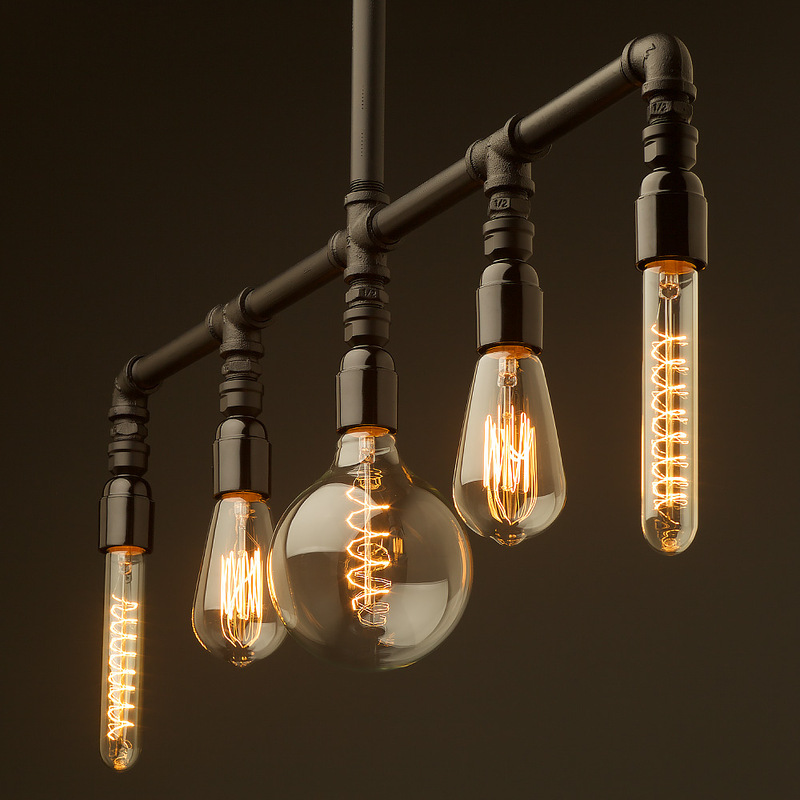 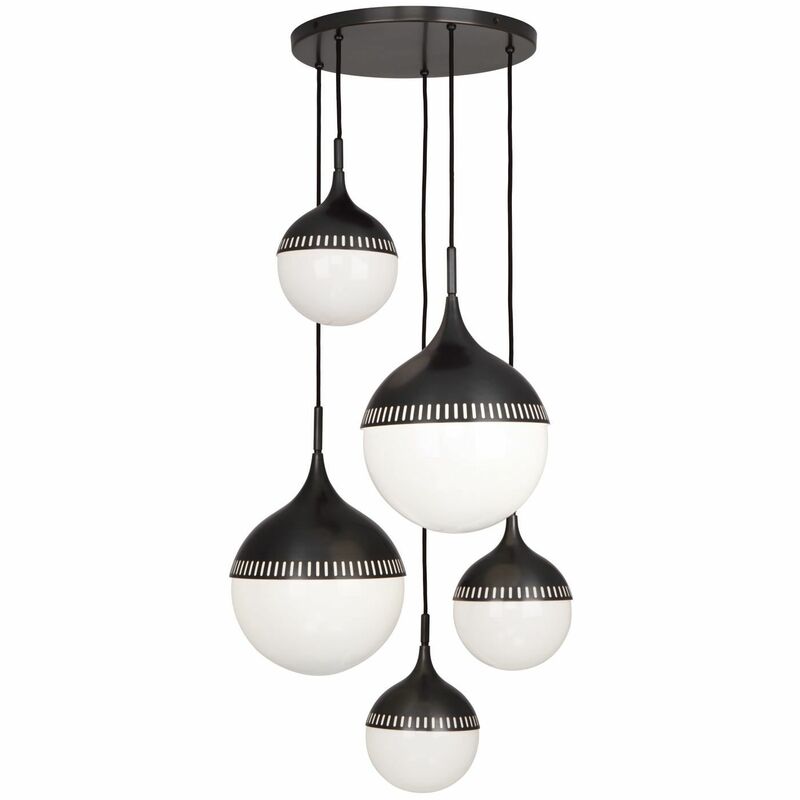 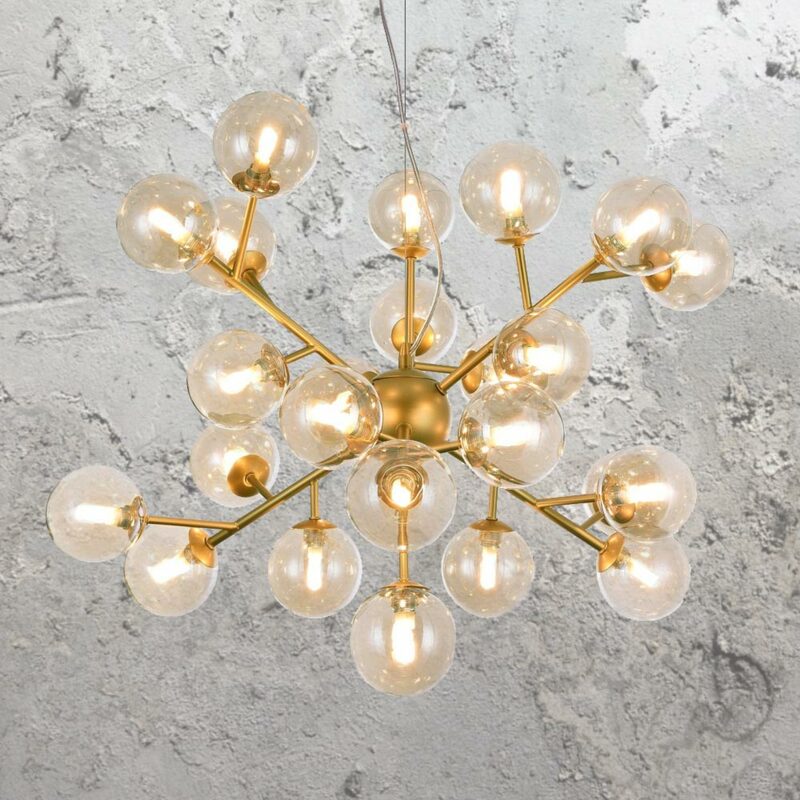 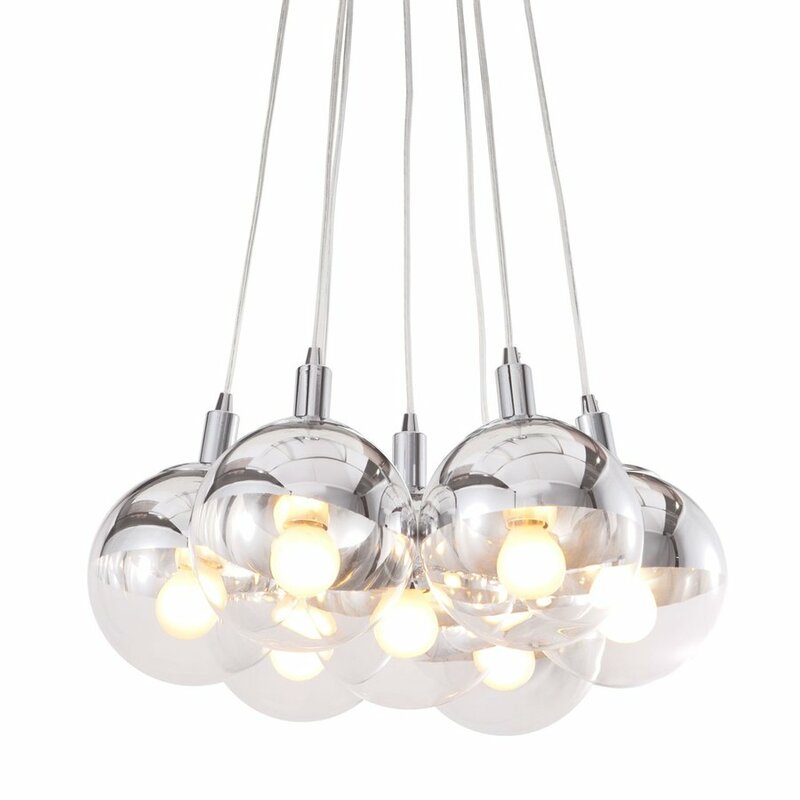 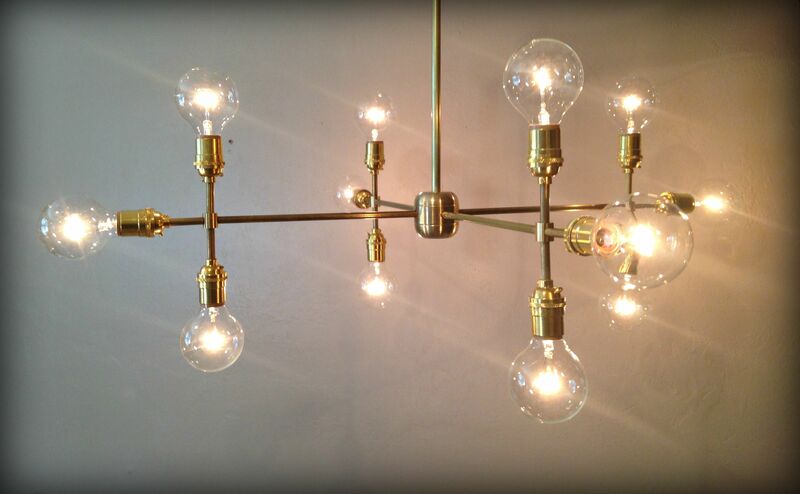 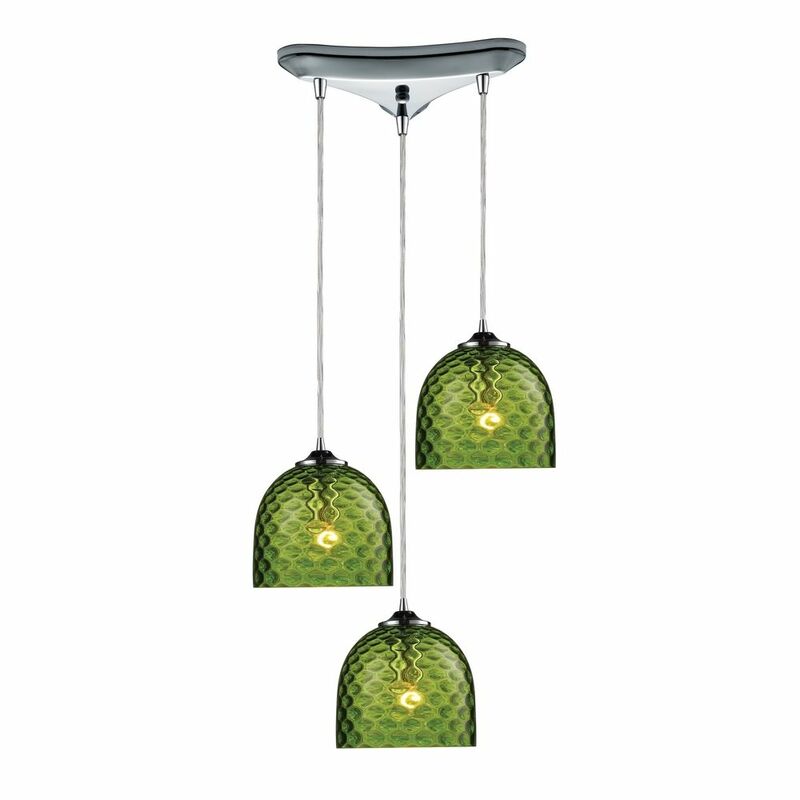 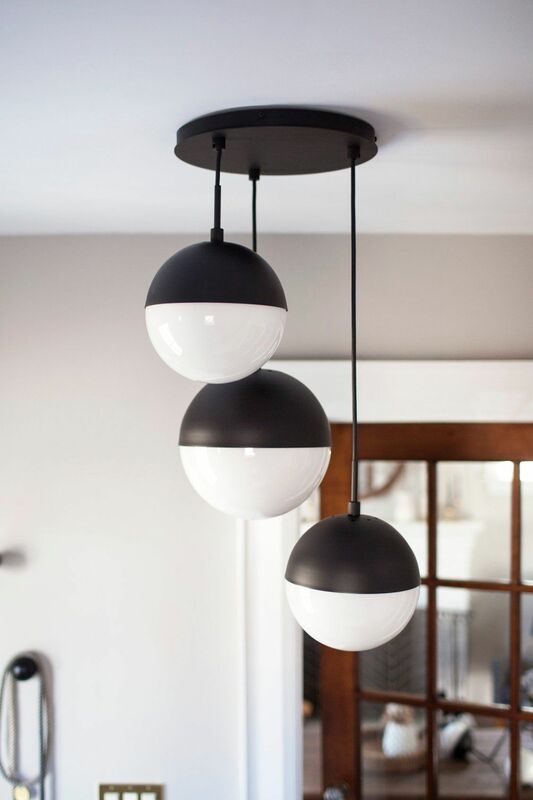 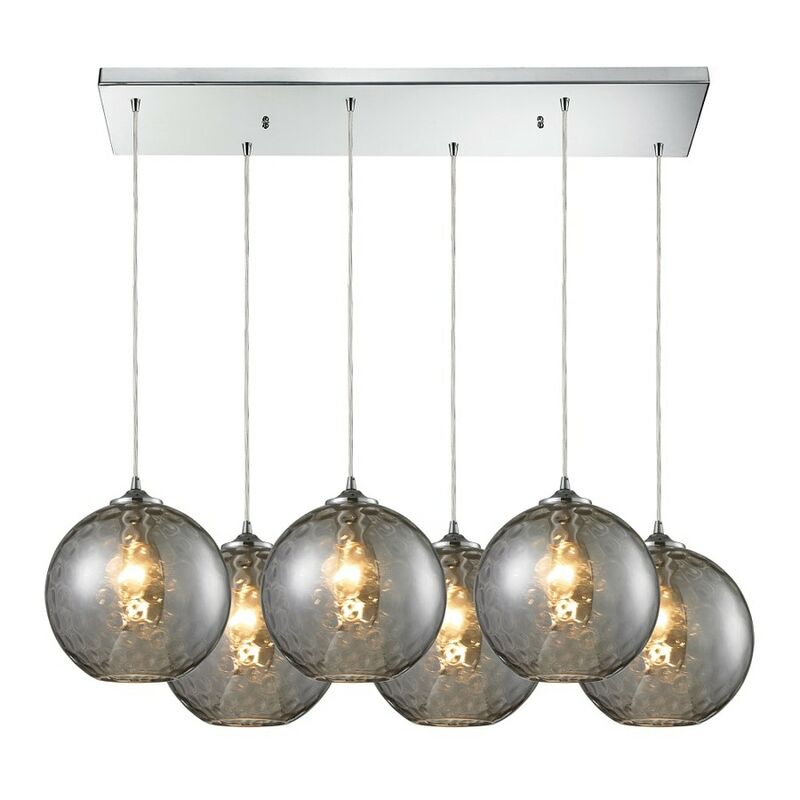 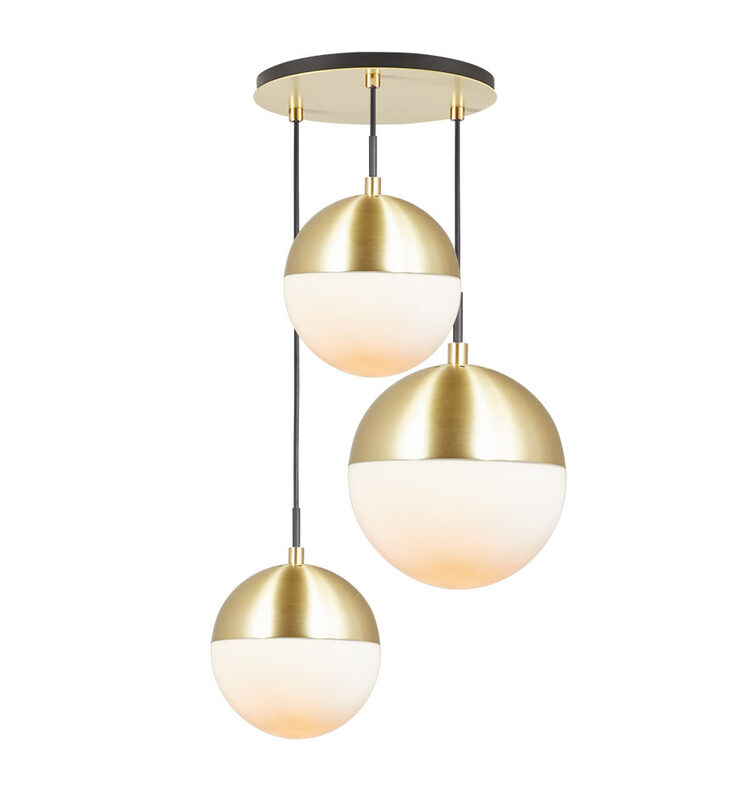 Add allure to your chic, modern living space with this stunning contemporary five-light pendant. 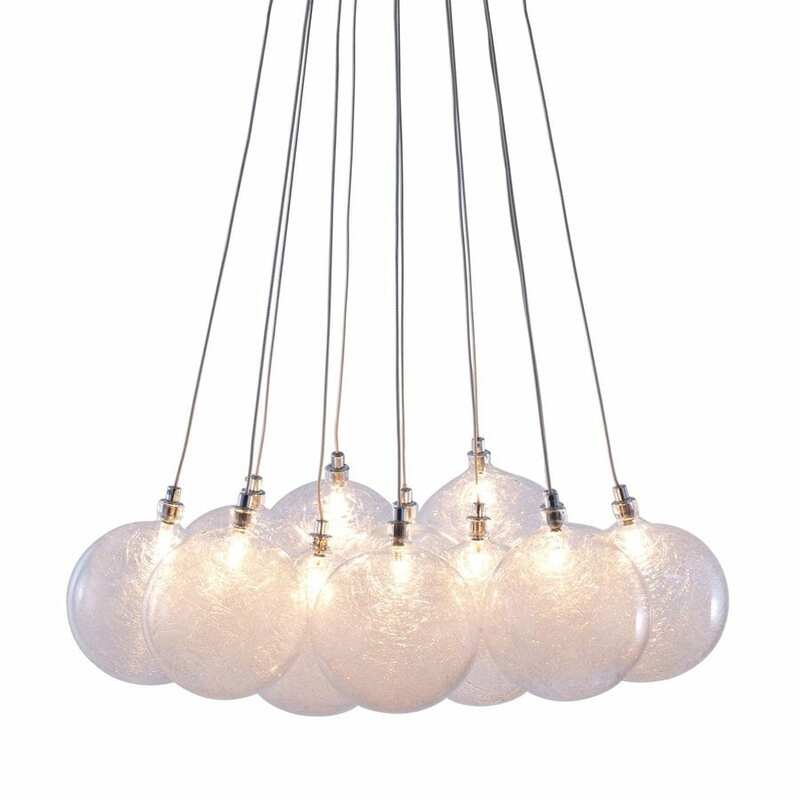 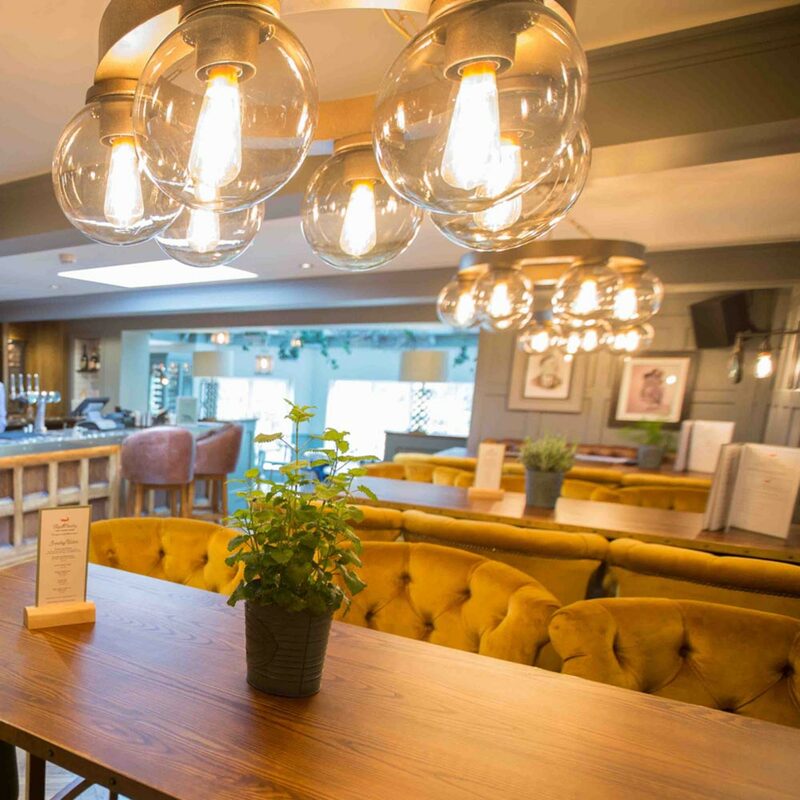 From the gorgeous Diffi collection by Eurofase, this stylish fixture features five lights beautifully cloaked in gem-like clear hand-blown glass shades.